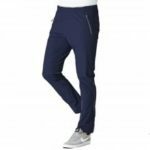 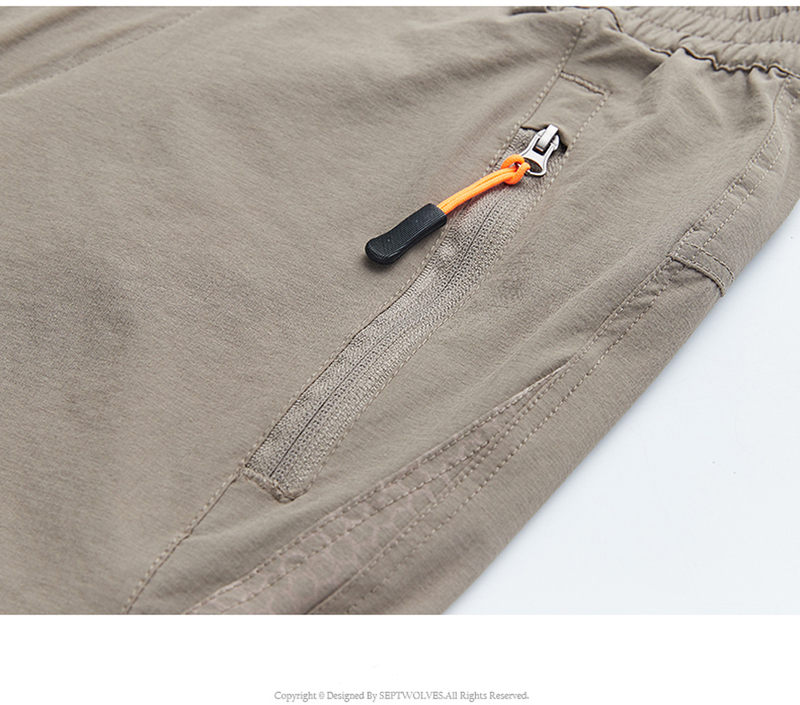 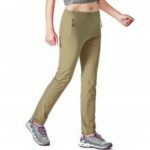 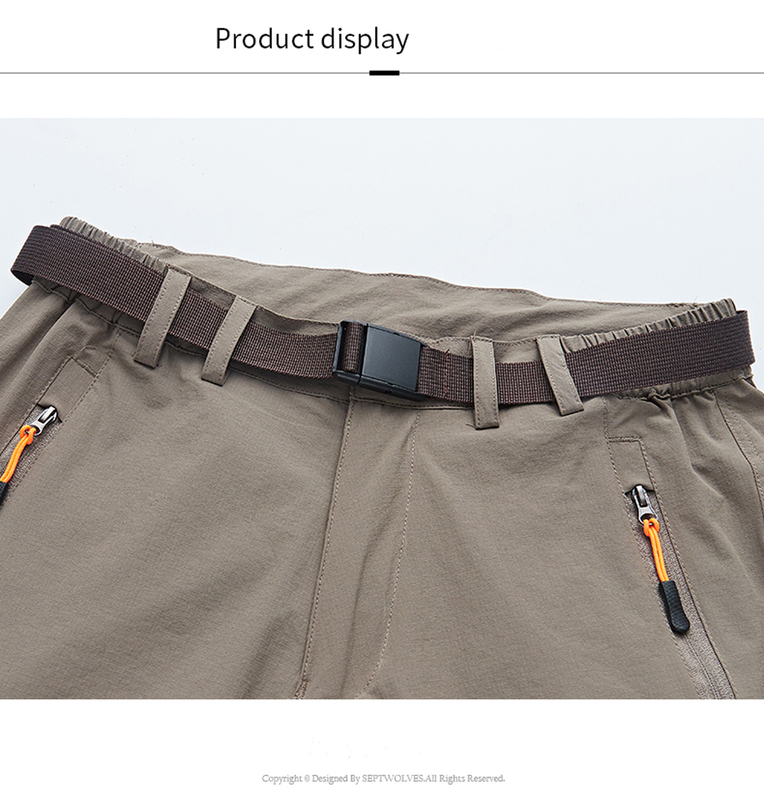 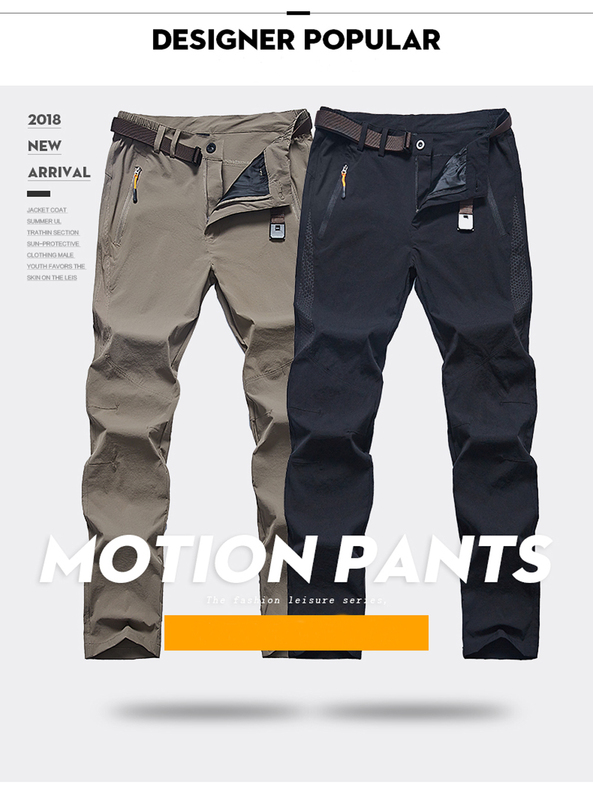 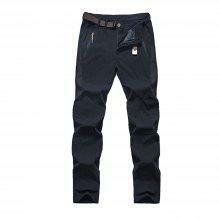 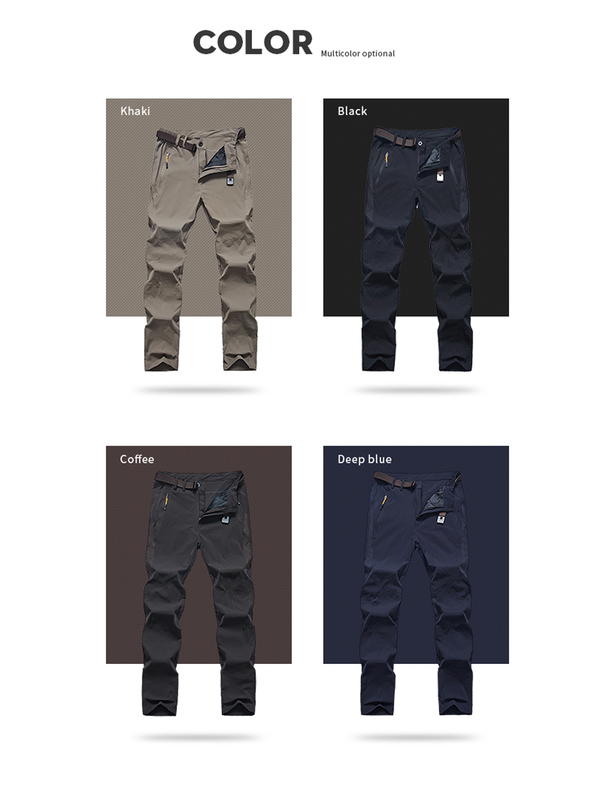 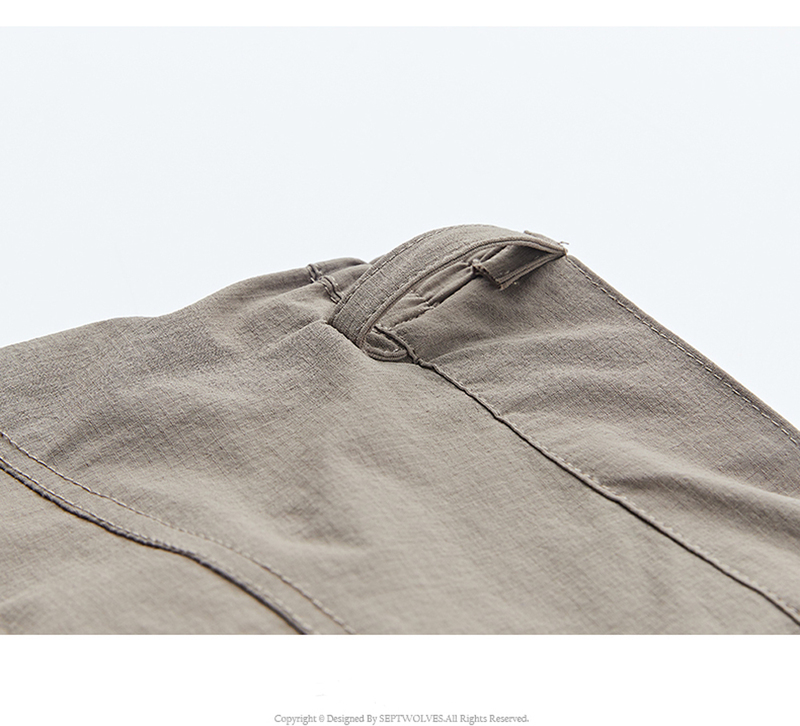 Adjustable waist allows pants to fit comfortably. 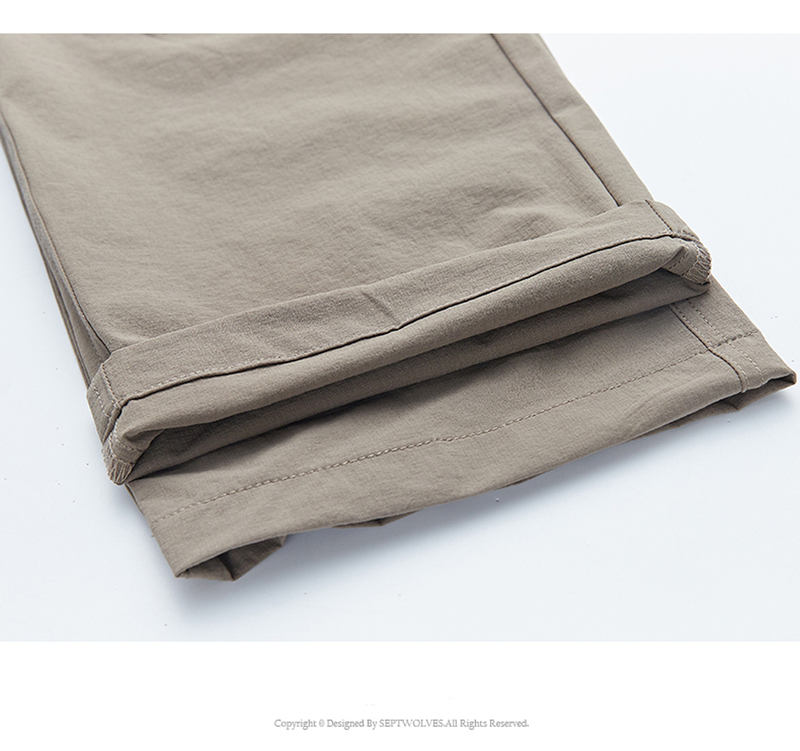 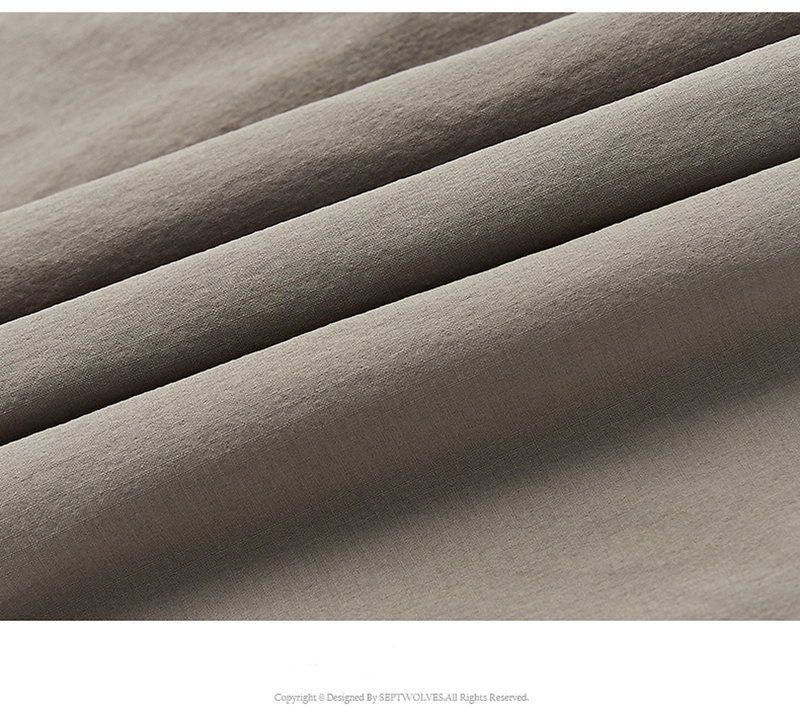 Surface layer water repellent breathable coating. 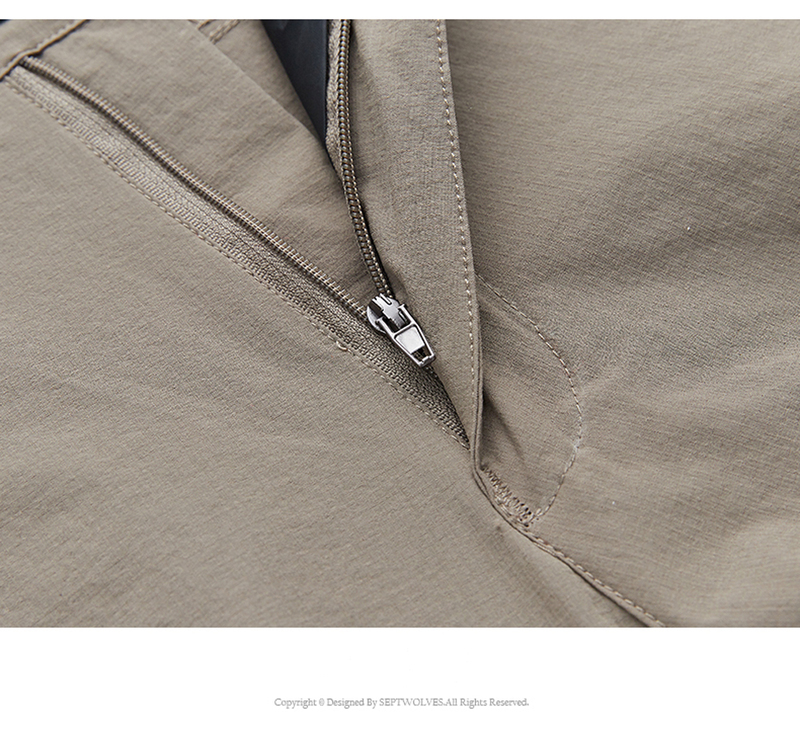 Zipper Closure Pockets for cards, keys & money. 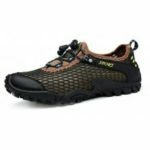 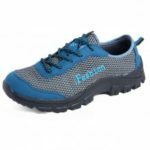 Perfect for all kinds of outdoor sports like hiking, climbing , fishing, cycling, traveling, camping, mountaineering.